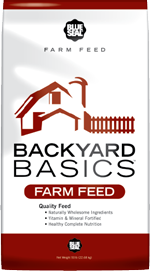 Home Fresh® Multi-Flock products are designed to meet the specific life-stage nutritional needs for your entire flock. From Starting, Growing, Breeding and overall maintenance, these high-energy, corn-based diets offer your flock complete nutrition with guaranteed levels of essential amino acids to promote optimum gain and added oil for feather plumage and skin condition. 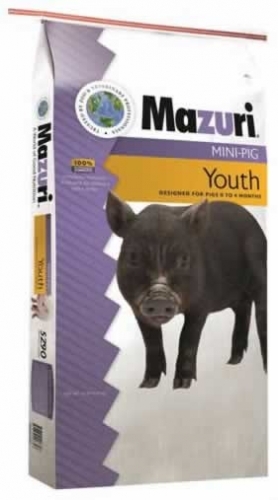 Mazuri Mini-Pig Youth Food is a nutritionally complete, balanced diet for porcine species that designed to help young animals off to a healthy start. 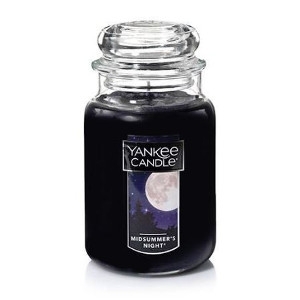 Specially formulated for young pigs in collections & to meet the needs of exotic miniature pigs. Complete nutrition - Supplemental vitamins and minerals not required. 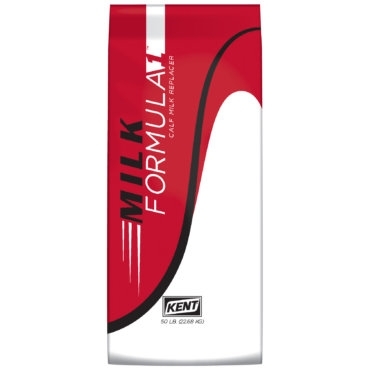 Contains dried whey - Contains milk proteins to help in transitioning weanlings. Added fat - To provide high energy. 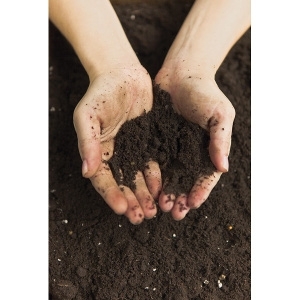 Pellet form - Easy to feed; minimizes dust and waste. Zinc methionine and natural vitamin E - Provides for optimal skin condition. Yucca extract - Aimed to reduce ammonia in urine. Added flaxseed - To support skin and immune system health. 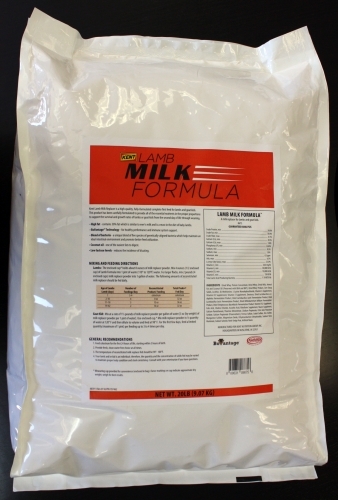 A high-energy, calcium-fortified grain diet formulated specifically to support egg production in layers. As a complete, balanced diet, no additional nutrient supplementation is required. 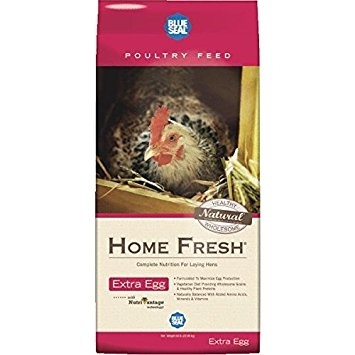 A natural choice for egg-producing hens. A complete, balanced, 20% protein, high-energy grain diet designed specifically for starting and developing pullets and broilers. Starter has guaranteed levels of essential amino acids necessary for growth and reproduction as well as healthy skin and feathers. 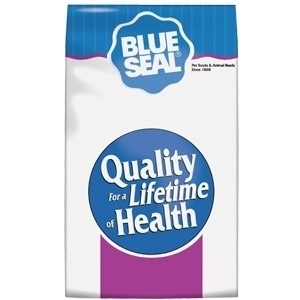 A complete, balanced, 20% protein, high-energy grain diet designed specifically for starting and developing pullets and broilers. Starter has guaranteed levels of essential amino acids necessary for growth and reproduction as well as healthy skin and feathers. 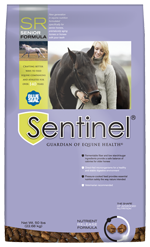 Medicated with Amprolium to help prevent the onset of coccidiosis. 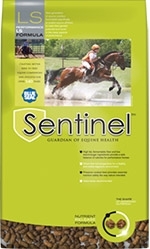 An energy source for mature poultry, cattle, sheep, and goats, and maintenance or lightly-worked horses on good-quality forage and a vitamin/mineral supplement. 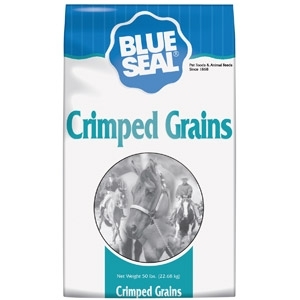 A high-protein, high-energy formulation of crimped oats, flaked and cracked corn, pellets, and molasses. 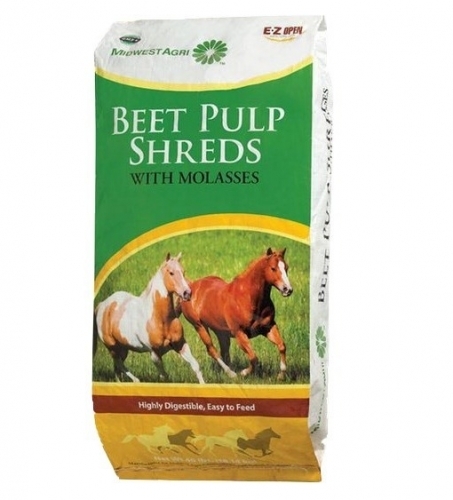 This very palatable coarse-textured sweet feed is a highly fortified, fixed-component formula ideal for dairy goats. It features chelated trace minerals for increased mineral bioavailability and yeast culture for increased digestibility.